HUGE PRICE REDUCTION!! DONT MISS OUT ON THIS ONE!!!! 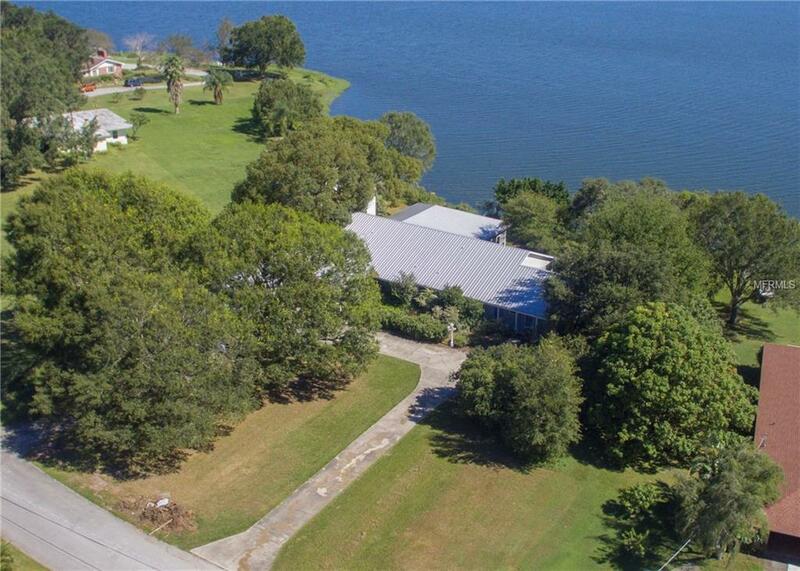 Sitting on a LARGE lot is this incredible lake front home with mother in law quarters and 2 kitchens. 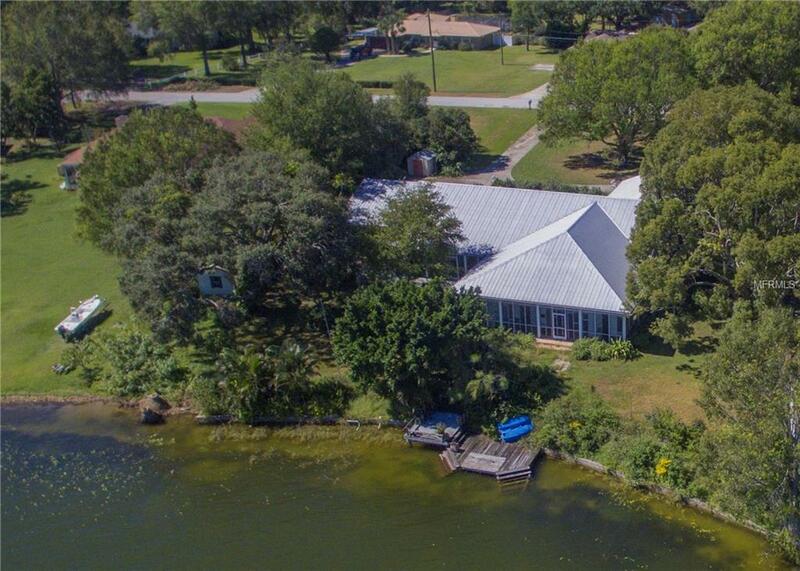 It boasts a massive great room with vaulted ceilings and wrap around widows, all of which give you a view of the lake over your screened-in wrap around lanai where you can watch the sunrises over the water. The split floor plan gives the master bedroom its own space while the other bedrooms sit on the other side of the house with water views. The mother in law quarters is at the end of the home with its own entrance, kitchen, bathroom, screen porch and much more. 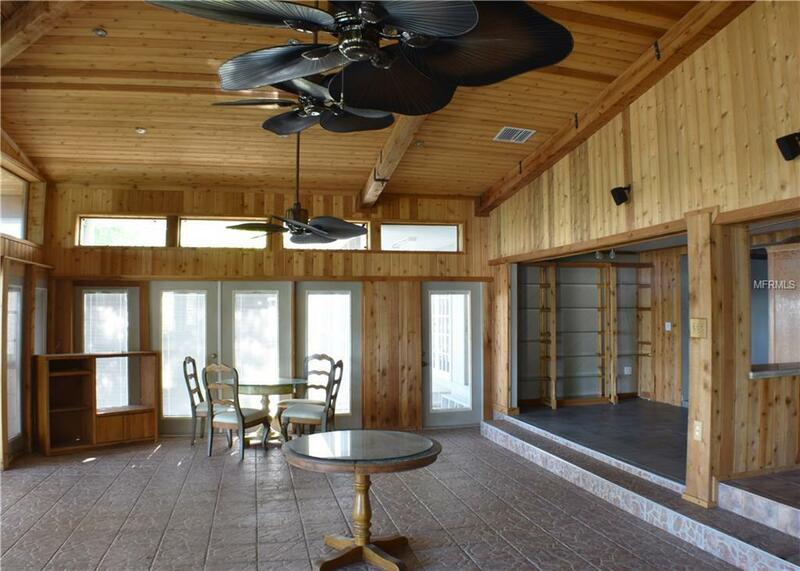 The home also has a large deck area where you can entertain while enjoying the Florida lake life and views. There is a dock leading out to the lake where you can tie up your boat and take full advantage of the spring fed, clean lake that you will live on. 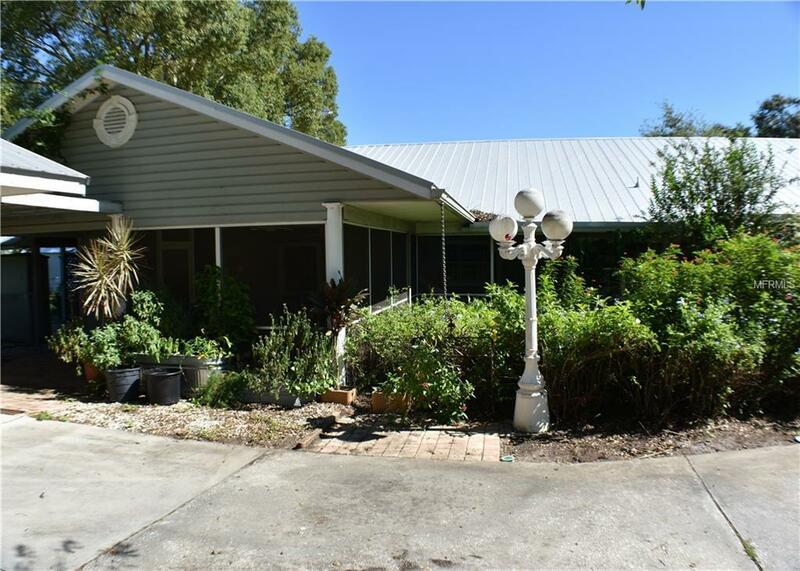 The home has a metal roof, updated plumbing, stainless steel appliances and tile throughout so you can move in with piece of mind. This will not last long so come and take a look.